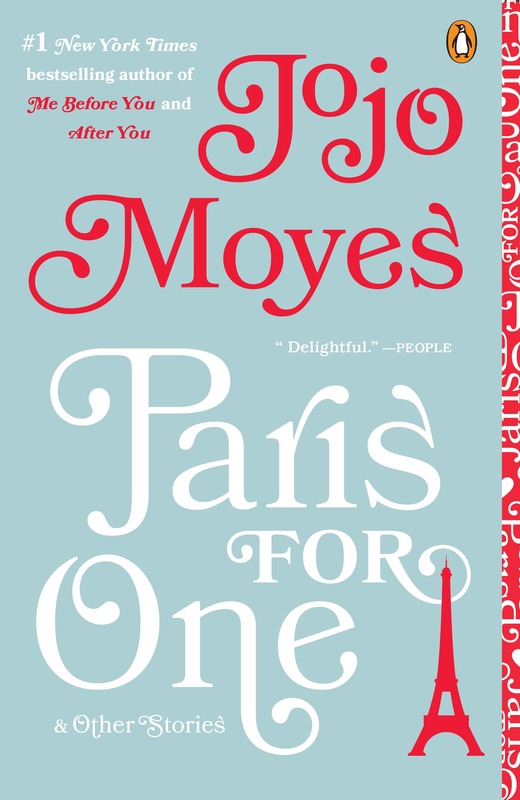 Jojo Moyes shares nine stories of love, heartbreak, and self-discovery in Paris For One & Other Stories. It’s the perfect read to start the New Year and we have three copies up for grabs! 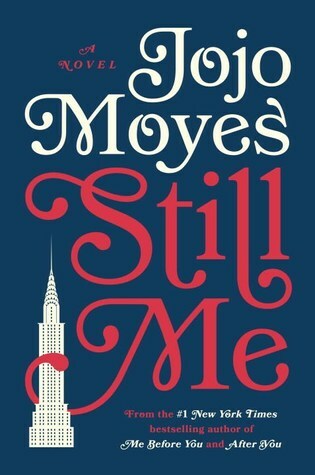 If there is one author who can pull at my heartstrings, it’s Jojo Moyes. Her words are filled with a sense of melancholy and an almost bittersweet feeling. When you start one of her novels, you know you’ll be reading something real. Something that will stick with you. Paris For One & Other Stories is a collection of nine stories–one novella and eight short stories. The novella follows Nell (good, sweet, dependable Nell) as she makes the impulsive decision to buy tickets for a weekend in Paris with her boyfriend Pete. Pete is an unreliable tool and bails on her, leaving Nell to fend for herself in Paris. Things aren’t bad, though, because we meet Fabien. He’s going through his own personal love-life crisis. Paris is a magical place and sometimes the things that were always meant to be happen. We all love a happy ending, don’t we? The other stories provided are lovely as well. Some short, sweet snippets, others a little bit longer. All will leave you smiling, wondering, and looking to visit Paris yourself. If you would like to give Paris For One & Other Stories a try, enter our giveaway! Penguin has been so kind as to provide us with three copies to share with our readers! You can enter below! Open to US residents only, please. Ends 1/3/18. In 2018, get ready for the next installment in the Me Before You series, Still Me! If you read Me Before You and After You, you’ll be excited to see what Lou is up to next! If you haven’t read those two wonderful novels, grab some tissues and pick a comfy chair. It’s time to dive into a world that only Jojo Moyes can deliver. Still Me hits shelves on January 23, 2018!